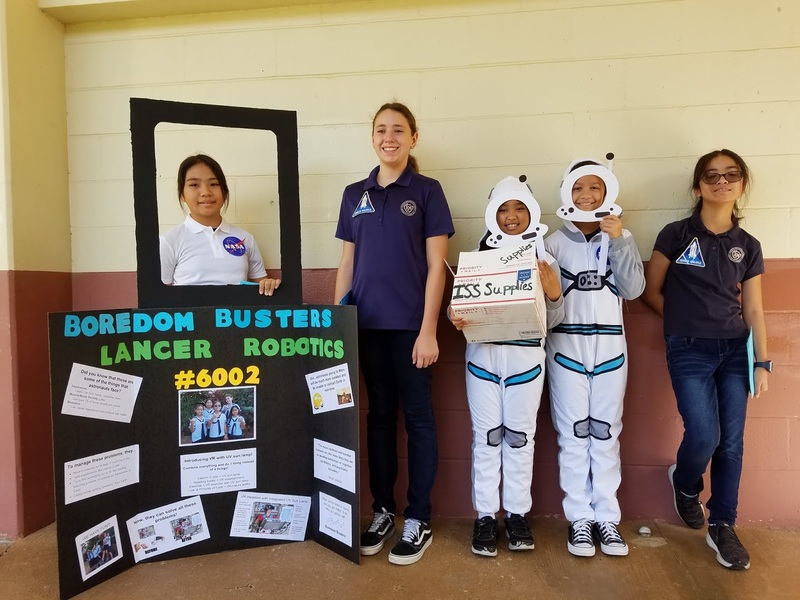 On November 12th the Sacred Hearts Academy Lower School First Lego League (FLL) Robotics Team, aka the "Boredom Busters", competed against 23 other teams at the Kalani District FLL Tournament. 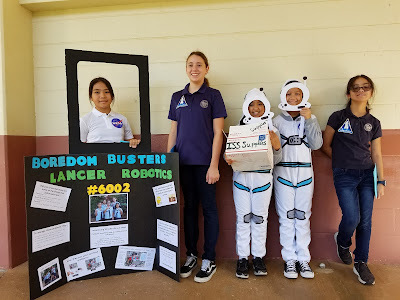 The girls scored well in all four categories (Project, Robot Design, Robot Performance, and Core Values) earning them a spot in the FLL State Tournament scheduled for December 1st at the Blaisell! Congratulations to Jaiden Heresa, Khloe Kahaulelio, Bailey Leong, Ashley Lane, and Riko Sakai on a job well done! What is most impressive of their accomplishments? This is the first year for all five girls, and they only had about 2 months to prepare! Way to go girls; we are so proud of all of your hard work! Go Lancers! Hello! Someone in my Facebook group shared this website with us so I came to check it out. I'm definitely enjoying the information. I'm bookmarking and will be tweeting this to my followers! Terrific blog and wonderful design and style. whoah this blog is magnificent i love reading your posts. Keep up the good work! You know, many people are hunting around for this info, you can help them greatly.